tours | Next goal wins laaaaaaads! 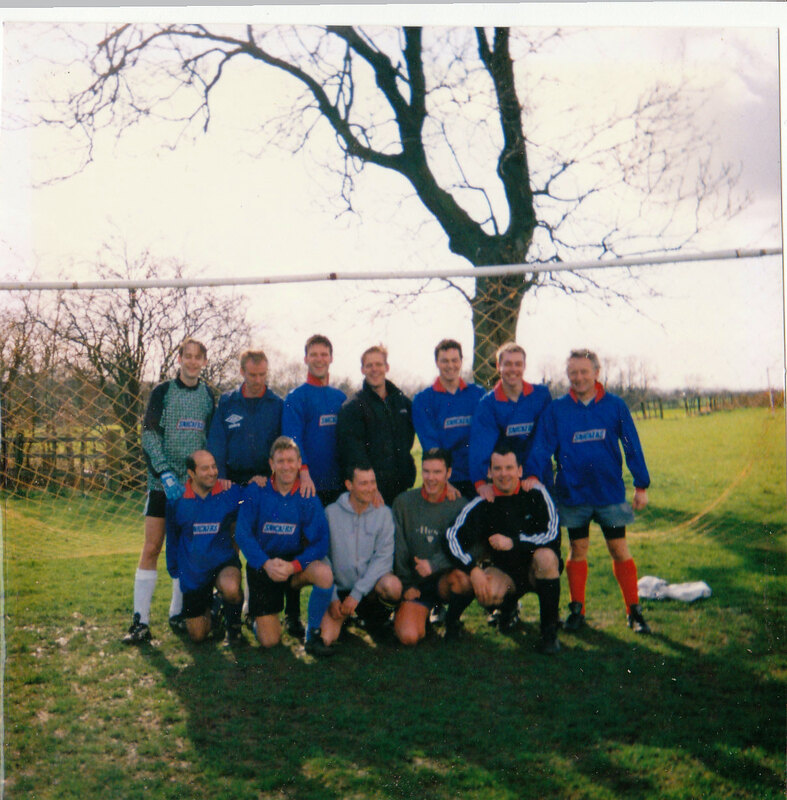 Staff Football Team – who, who, who are you? Simple Competition. Just name the players in this Photo!